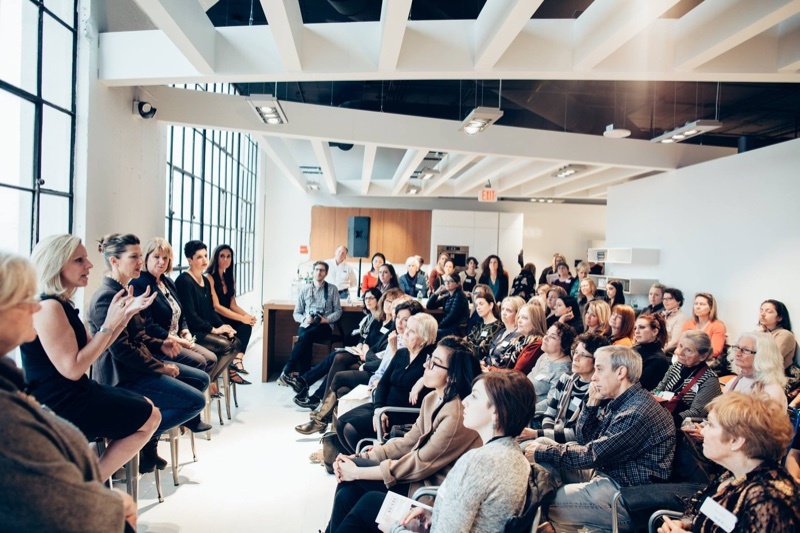 On Tuesday, April 3rd, Design New England hosted the first event in their Women at the Top series, “How I Got Here”, a Boston Design Week panel discussion with some of the top female leaders in the construction and design industry. 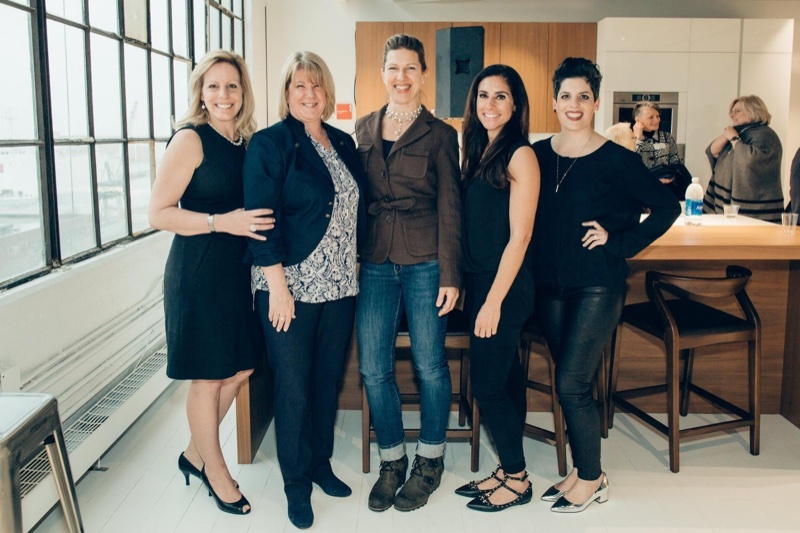 The sold out event took place at the Scavolini Showroom at Boston Design Center. 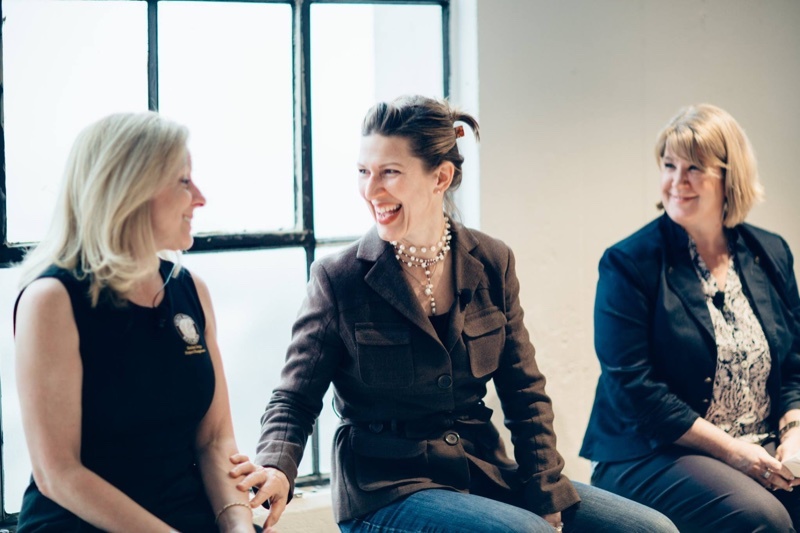 Moderated by Editor of Design New England Magazine Gail Ravgiala, guests listened to a panel of strong female leaders as they shared their experiences working in the industry. The panel consisted of Gail O’Rourke, President and Founder of White Wood Kitchens in Sandwich, MA, Lucy Dearborn, President of lucía lighting & design in Lynn, MA, Sarah Lawson, President and Owner of S+H Construction in Cambridge, MA, and Alisha and Niki Serras, Owners of four Scavolini Stores, located in Boston, Detroit, Chicago, and Washington, D.C. An engaging discussion ensued, and each panelist gave insight on the interesting perspective of being a female in a male-dominated industry, how they have achieved success, and how they maintain a healthy work-life balance.